With the advance in technology, you no longer need to struggle with the busy schedule and wonder how you can manage to complete all your tasks. There are tools for every possible task that can help you speed up the completion, increase your productivity and help you meet the set deadline. Take a look at the following tools that will help you handle any academic challenge. Once the researching and writing part of an academic paper is done, you are sure too tired to bother with the bibliography. Writing house can help you skip this hard part and submit a well-formatted paper by simply using a citation generator. This particular website supports APA, MLA, Harvard and Chicago citation styles and will apply them automatically based on your choice. You either love mathematics or you don’t. Regardless of your talent in math, there must be times in your education where you wonder ‘how will I ever get my math done?’. You may lack the time or the knowledge to finish your math homework, but there is always a good solution to this problem. MathRef is your instant access to many formulas on various disciplines. It is mainly focused on math fields such as Calculus, Algebra and Geometry and provides its users with an easy-to-navigate platform, allowing them to add notes and save favorite equations. If you want to keep track of the words and symbols, you need an app such as this one. Word Counter is a tool that allows you to see the precise count of the words and symbols used in your text. All you need to do is paste your text into the field and check the exact number. Free Booknotes provides you with access to a large library full of study guides and summaries. If you need some help with books and textbooks, this website will help you finish your reading list fast and easy. The website offers many solutions for your academic assignments. On Free Booknotes, you can find everything from a novel guide to a summary of a book you are required to review. Even though it is primarily designed for businesses, Zoho has now become one of the top choices of students. Its easily accessible platform assists students in managing their presentations and organizing the documents. The application is very easy and flexible for use and can be used for any type of document one wants to export or import. Zoho supports various formats, which eases the process of working without any distractions. At the moment, it also allows its users to enjoy the advantages of the platform from any smartphone. Anki is an app you can use on your Android device, iOS or desktop. This app helps you create flash cards, which are known to be a great tool in boosting and facilitating the memorization. Anki is one of the most popular tools among students who need to prepare for their exams, since it speeds up the memorizing process and allows them to learn all they need to know. Flashcards with this app come at many forms such as videos, audio, text and photos. The platform works by flashing a card at a set interval, so that the student is able to see it again later. If you are on a tight budget as many other students are or simply want to save up some of the money you spend on books, you can always rent a textbook or a book from the Campus Book Rentals website. Students have reported that this website has done wonders for their budget and helped them save up to 80%. 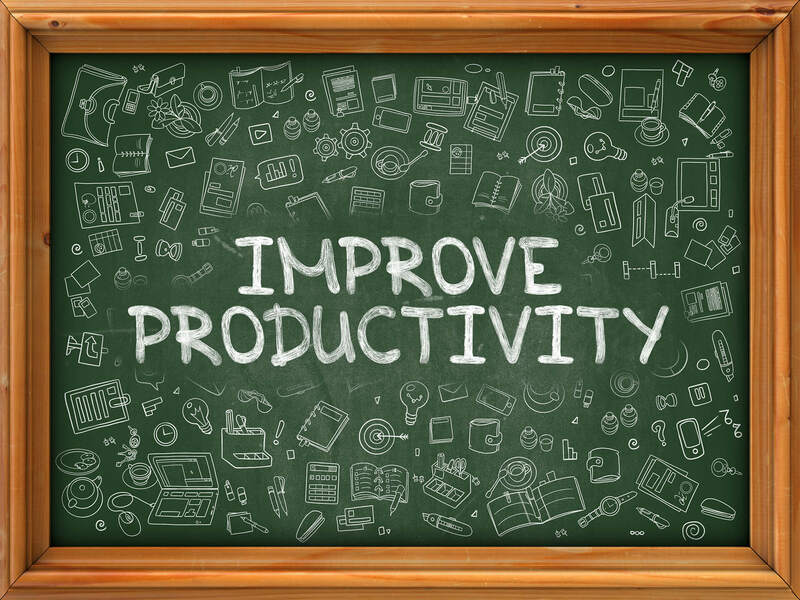 Make your college life much easier by using some of the greatest productivity tools technology has provided us with. The seven tools above will help you deal with your academic problems and become more productive.